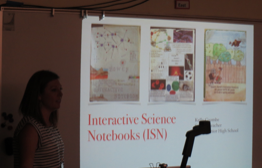 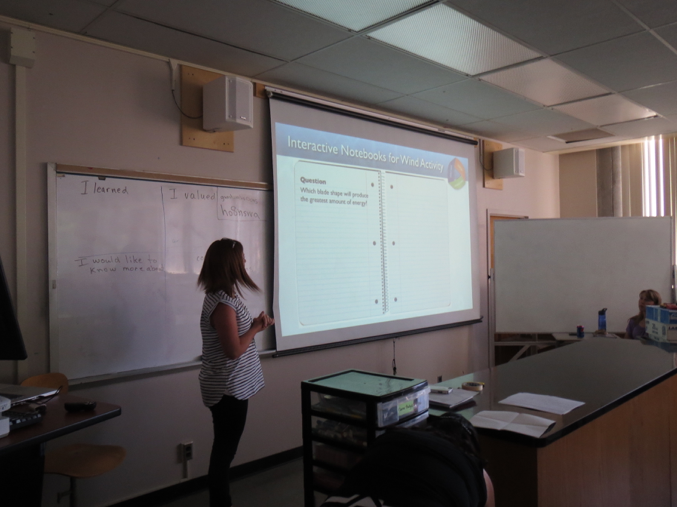 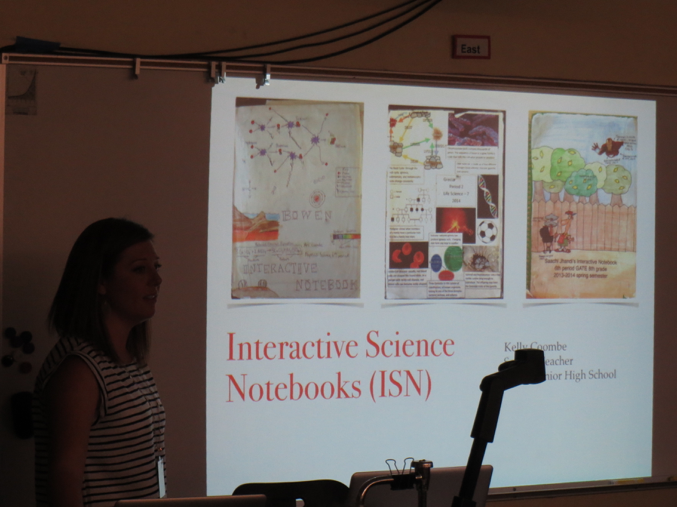 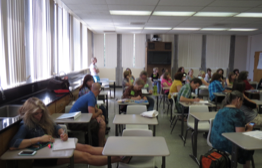 Kelly Coombes will provide some background on how she uses interactive notebooks with her students and how you can use them to document your CSP Summer Institute experiences. 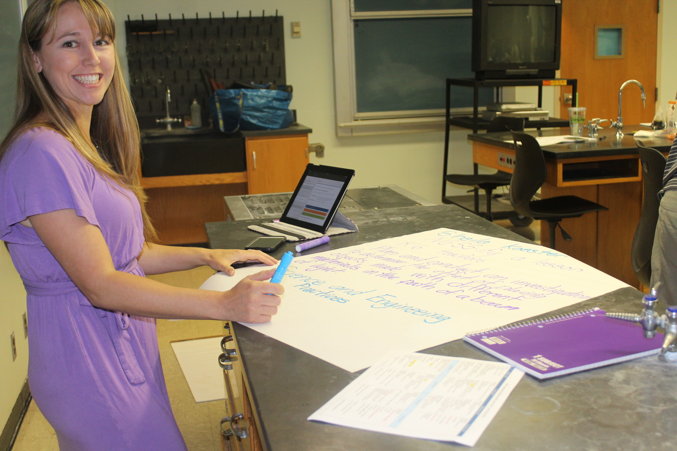 We'll even provide you with a Composition book to get started. 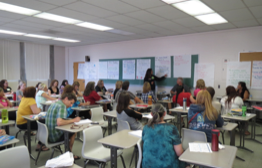 Which concepts do you find difficult to teach? 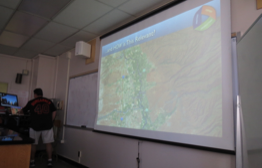 Learn? 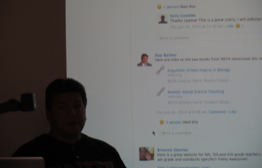 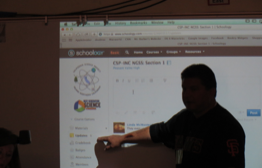 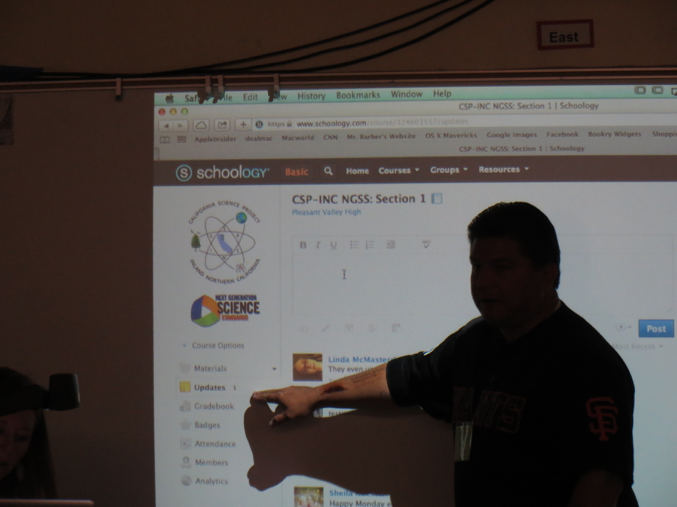 We'll use this Learning Management System (LMS) to share materials, links and other NGSS-related materials. 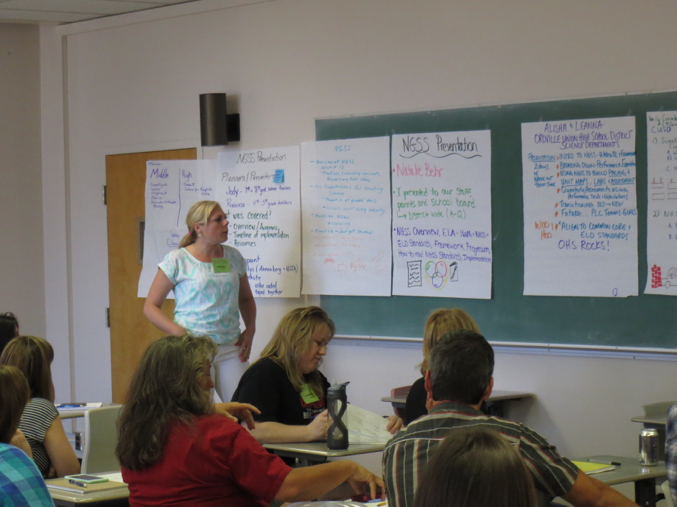 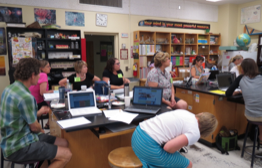 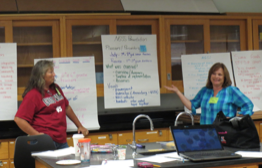 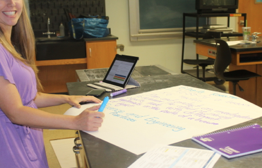 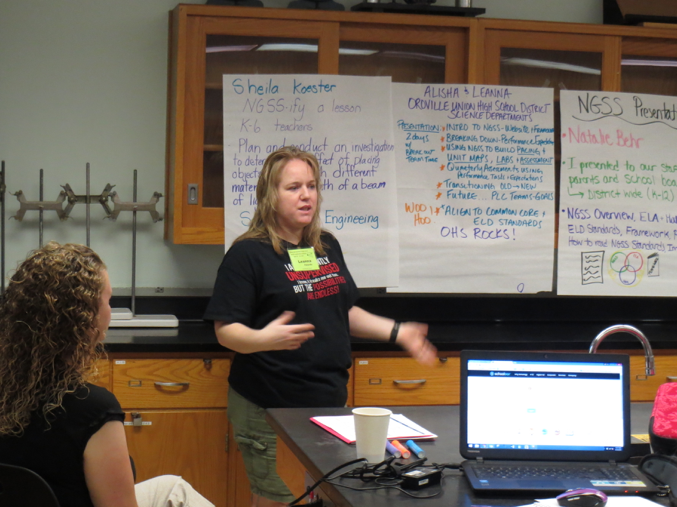 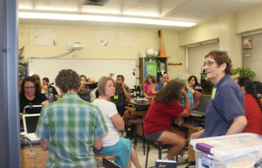 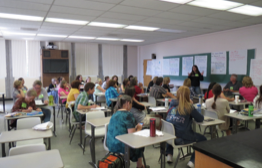 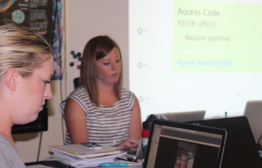 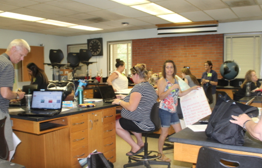 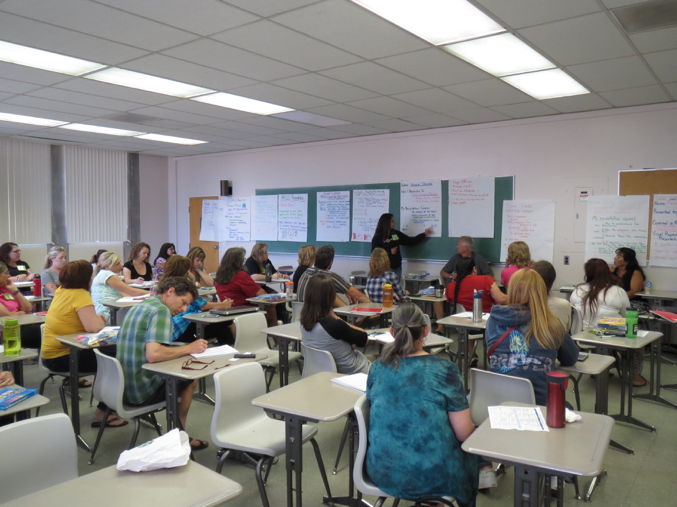 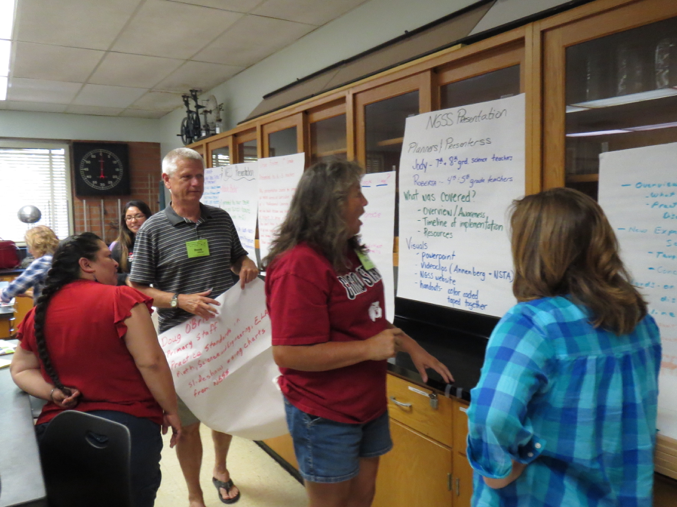 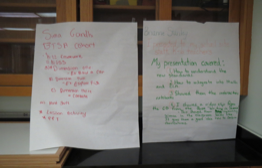 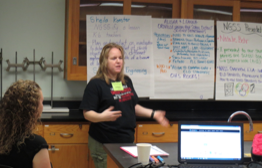 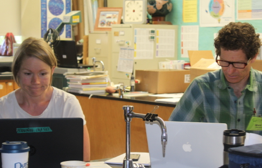 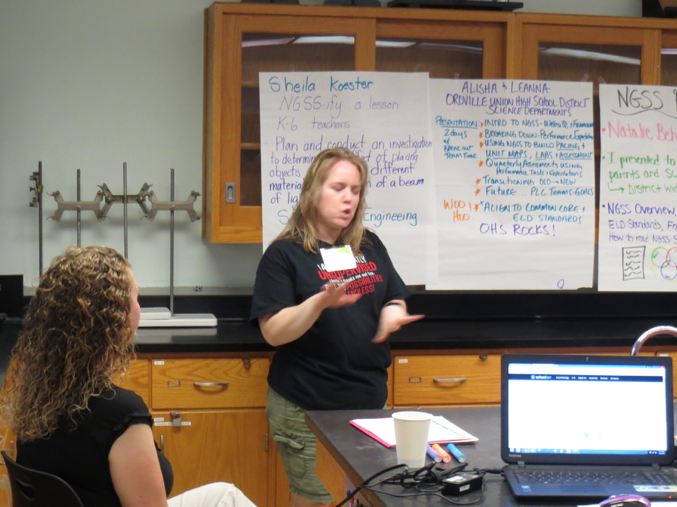 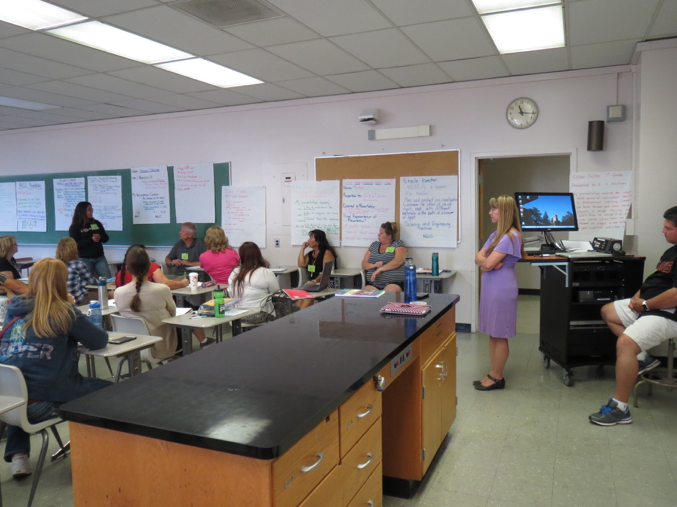 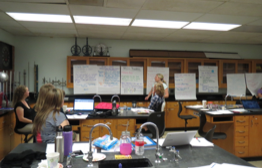 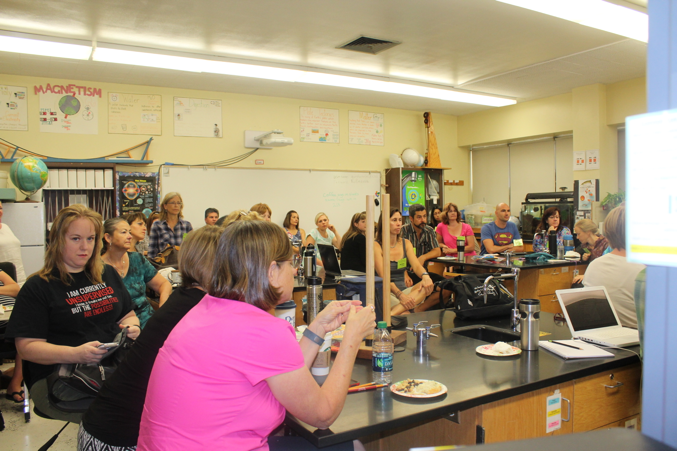 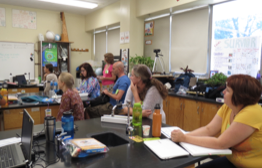 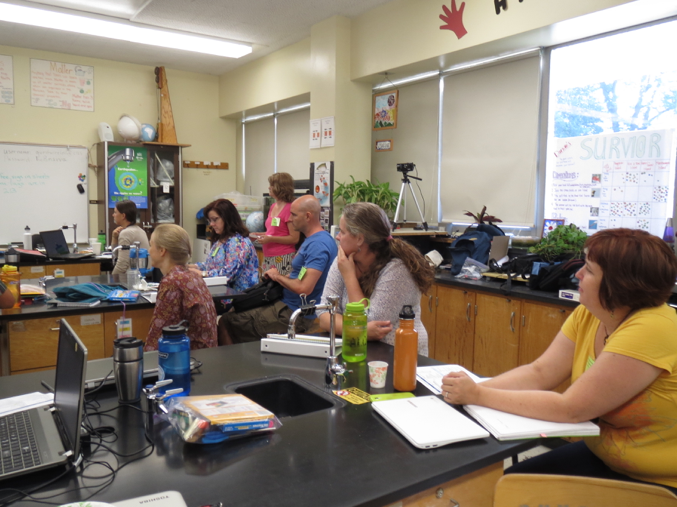 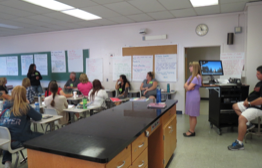 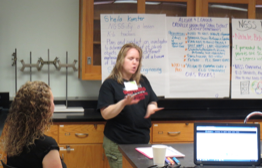 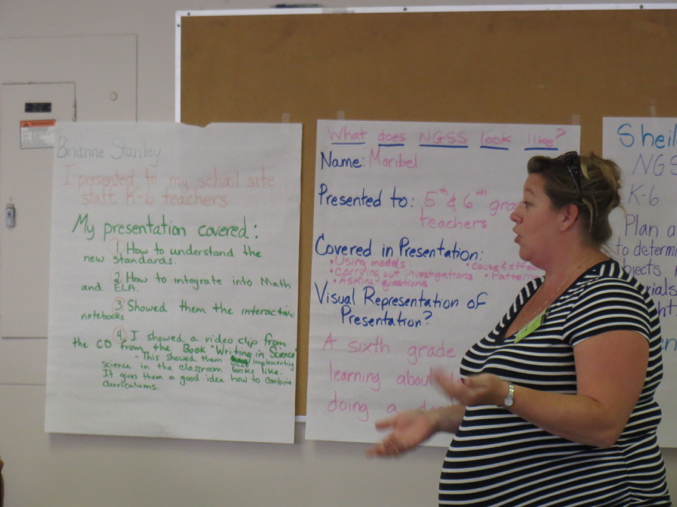 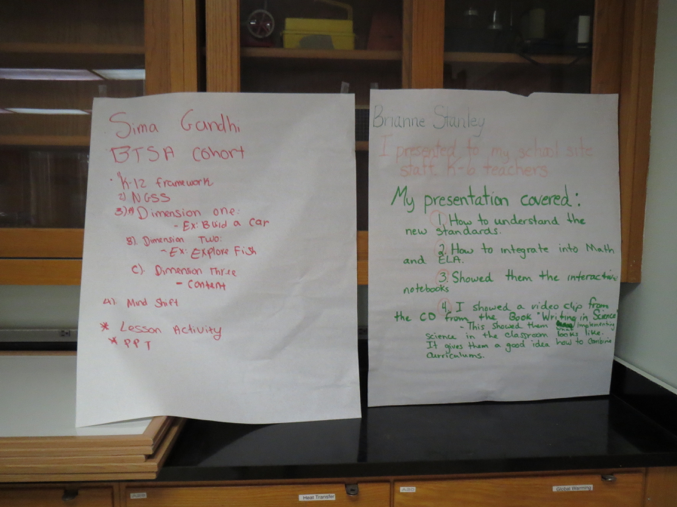 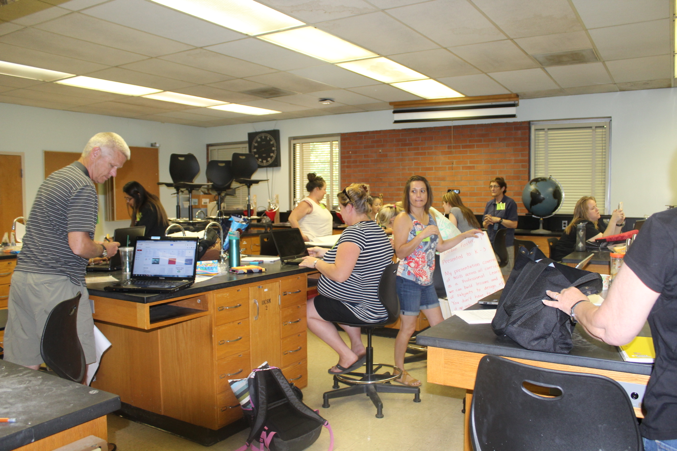 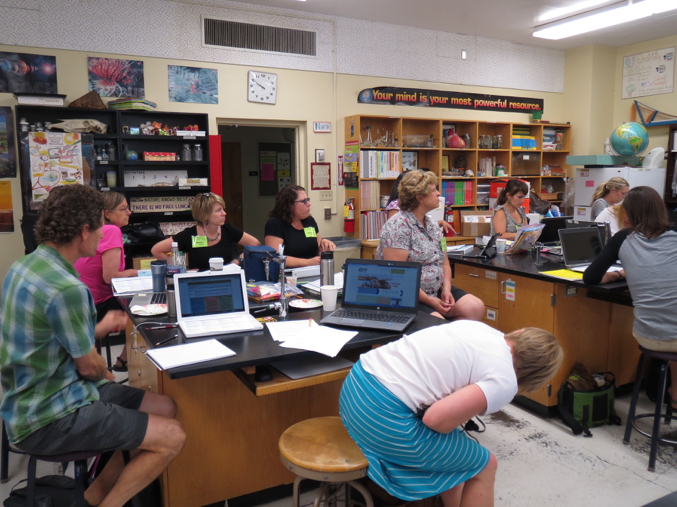 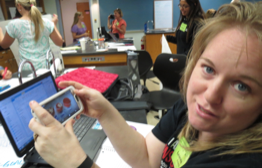 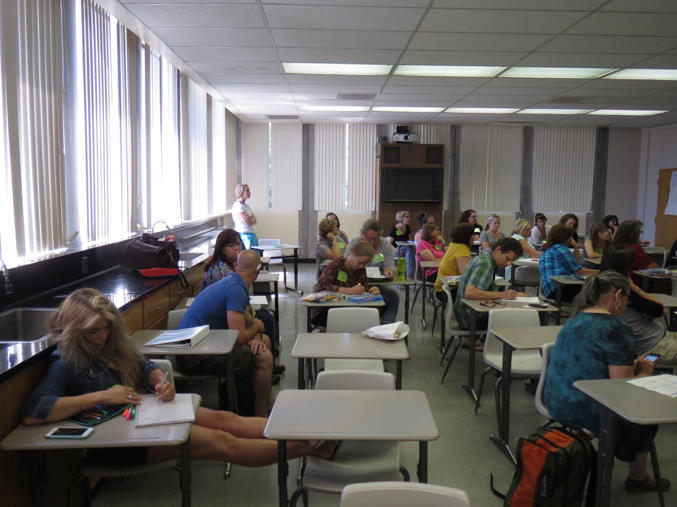 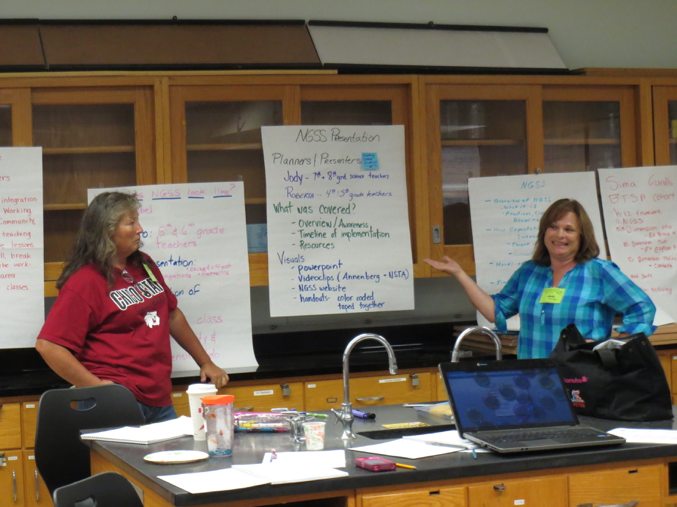 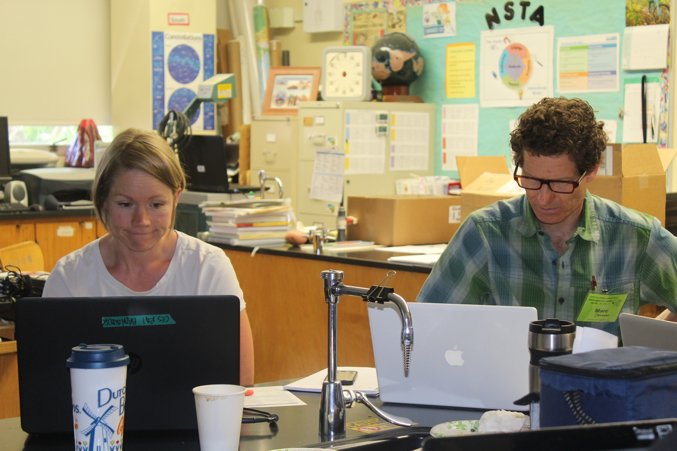 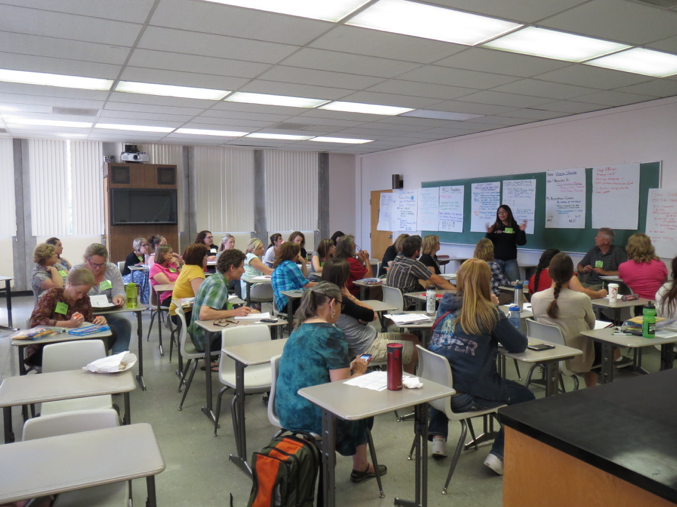 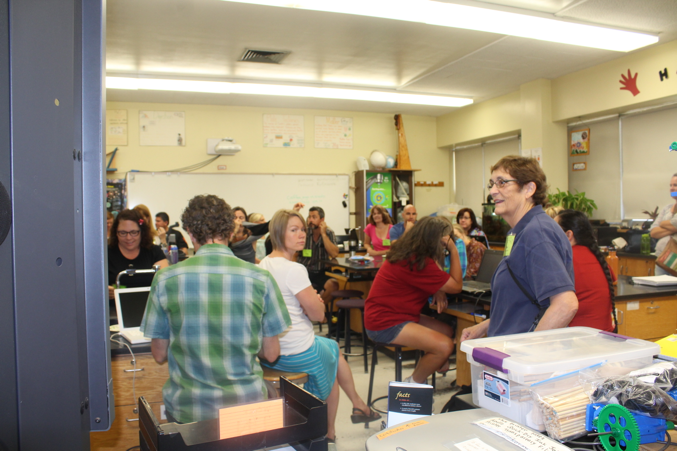 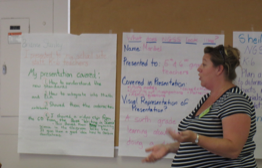 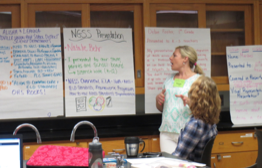 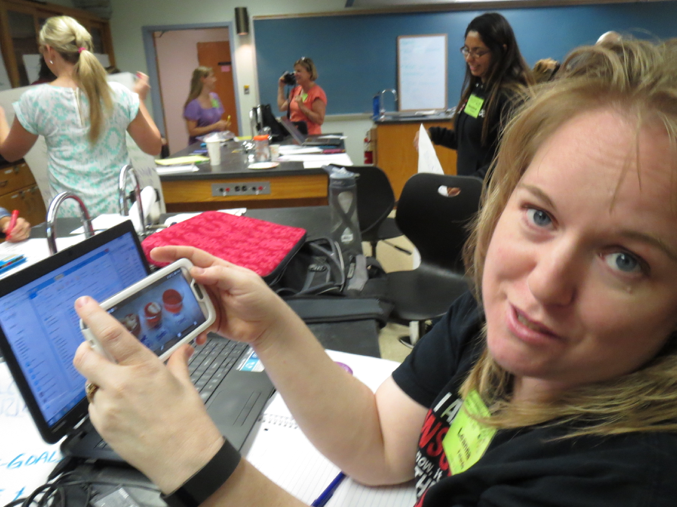 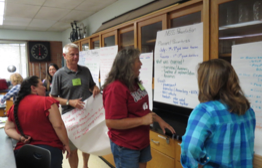 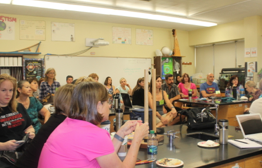 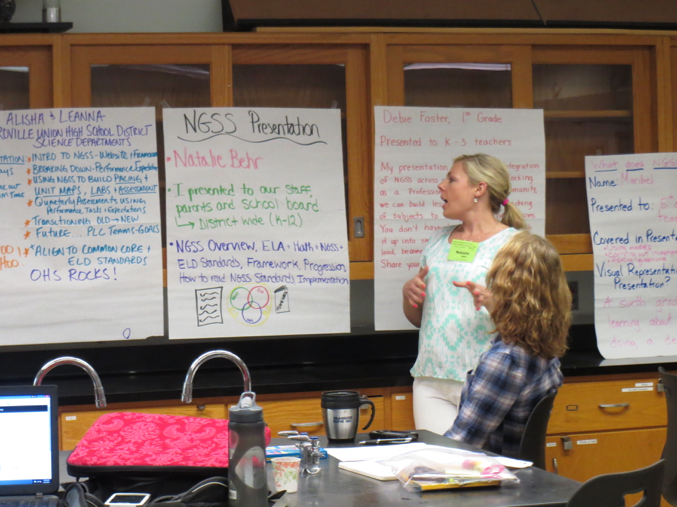 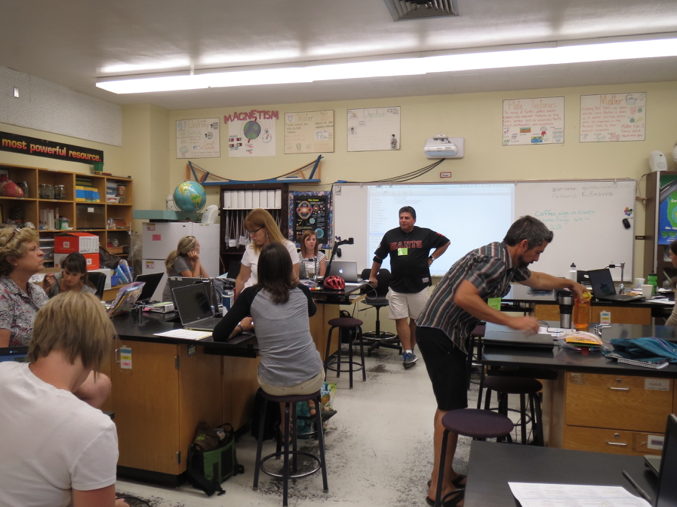 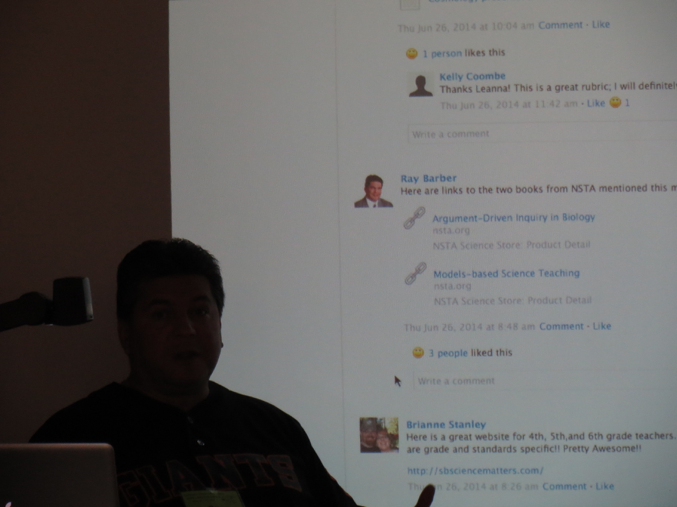 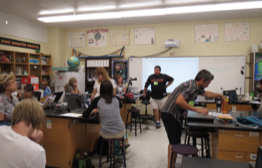 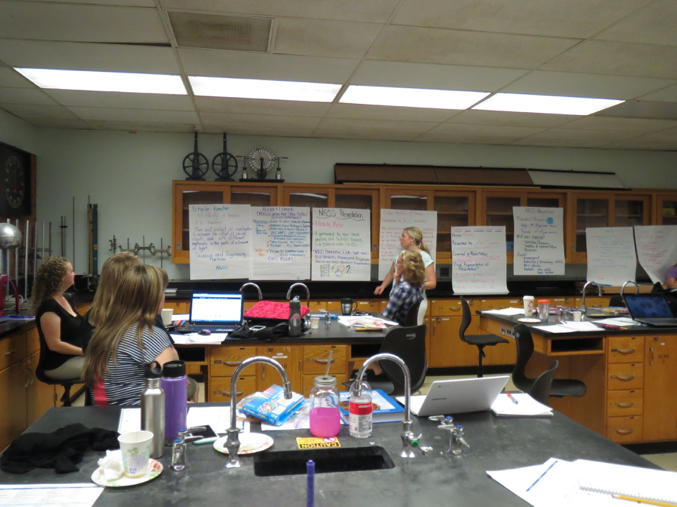 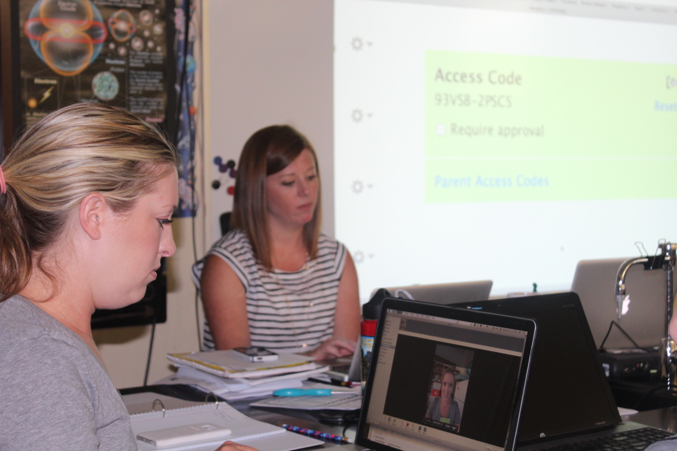 Share out the NGSS Professional Development you provided to your district. 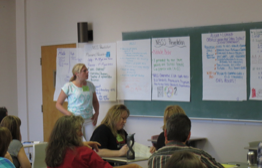 What were three successes and two challenges? 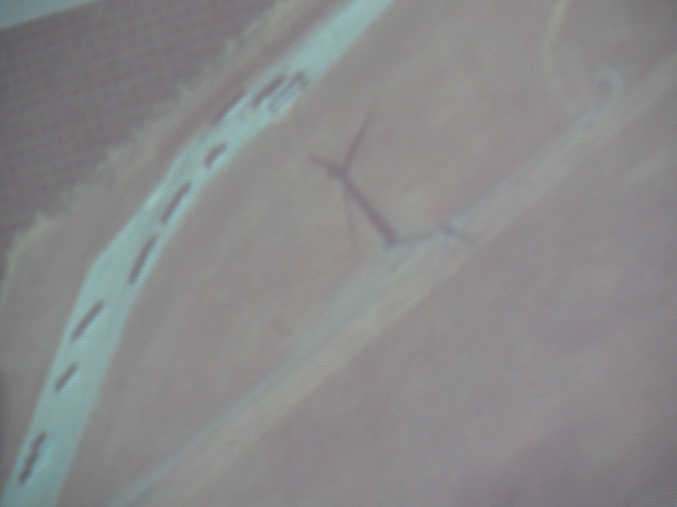 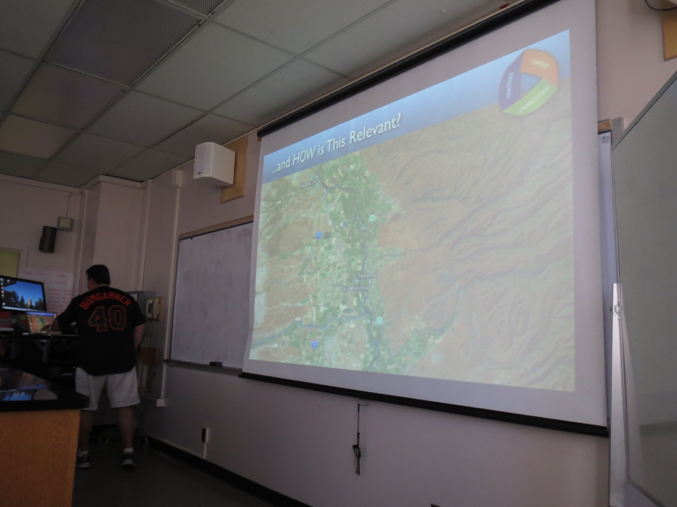 …and a personal story that help raise some questions about Wind Turbines. 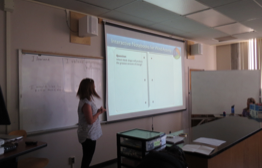 Mary-Anne will share the video clip “Powers of Ten” and then discuss the importance of “Scale in Science” — complete with examples! 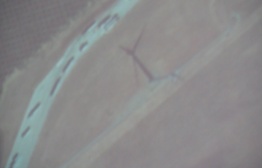 - Question: Which blade shape will produce the most power?